The first time I went to Revelstoke, BC was the year 2000 for a visit to the Durrand Glacier Chalet. The chalet is located a short helicopter lift north of the Revelstoke Dam. 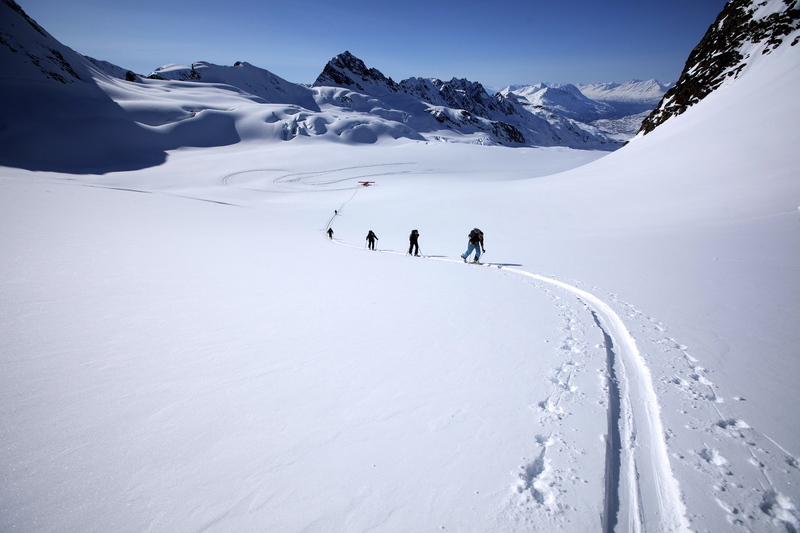 More information on this backcountry ski chalet can be found at Selkirk Mountain Experience. 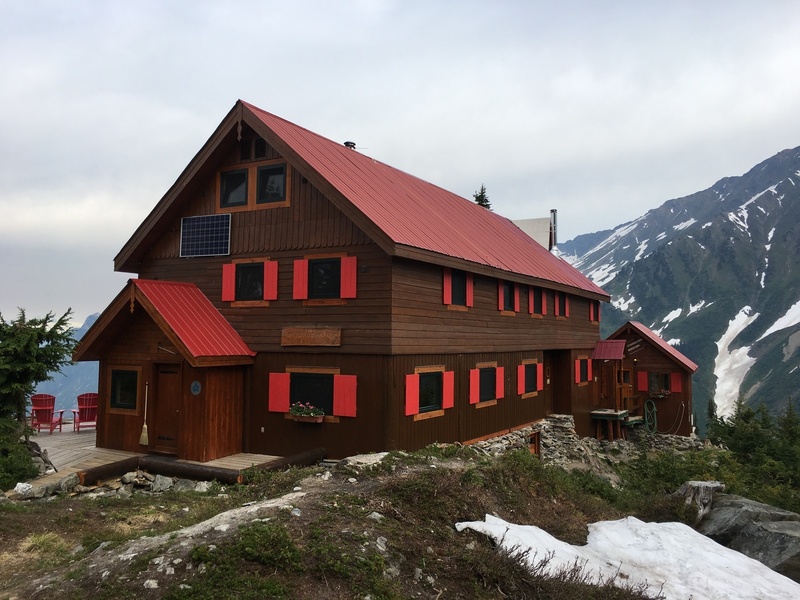 The chalet and its supporting buildings are operated by a 1kW hydroelectric micro grid and helicopter-delivered propane. The hydroelectric power turbine is an incredibly small power source to provide for visitors and staff, which usually counts around 20 people. The power electronics and battery system had been reworked since my original visit and some additional modernization was considered when I visited in 2016. After some planning, our team completed a system upgrade by replacing the old battery bank with a 10kWh deep-cycle lead acid bank. This type of battery chemistry is well suited for a stationary off-grid power application primarily because the batteries are inexpensive compared to modern lithium-ion technologies. But also, lead acid batteries are very well understood, low-risk and are proven to last a decade or more when properly maintained. 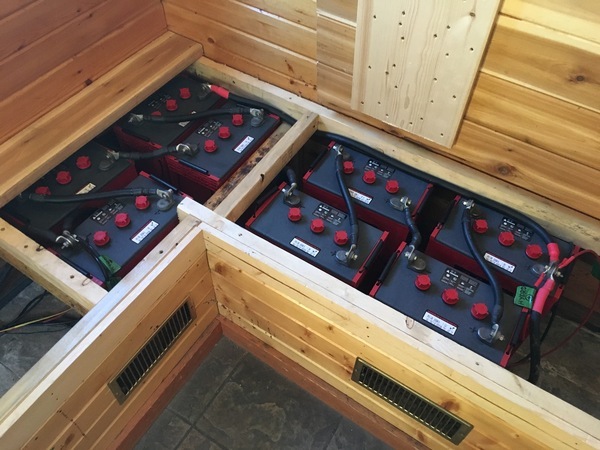 The new battery bank was a success and a great additional to this classic backcountry chalet. But we discovered another problem with the diversion load and load controller which would have to be solved later. Before we get much further, some technical engi-nerd background; An off-grid hydroelectric system is setup for directly charging the battery bank. It is not possible to disconnect or open circuit the hydroelectric system when it is operating. This is also true for a huge hydroelectric dam. The flowing water may be turned off to stop the electrical generation. However, spinning generator magnets require the electron charge to be drawn away by a load, otherwise the generator will retain the electrical currentbeing generated and will eventually overheat and fail. Therefore, the off-grid the hydroelectric battery bank is always accepting current. But when the the batteries are full and current is not required by the batteries, a diversion load bleeds off the extra juice. Where does it go? The diversion load! Or alternatively, the dump load which is also even referred to as the heat sink. Connected to the battery bank is the inverter and hydro power input at one end with a controller plus diversion load at the other end. On this micro-grid, the hydro is always pumping in a nearly constant 1kW while the inverter draws a variable amount of battery juice as AC loads turn on and off. On the back end, diversion controller is managing the battery bank charge levels and ultimately decides when there is extra juice present to route (or “dump” as we like to say) to the diversion load. While the diversion load is a simple resistive load, it is a critical part of the off-grid system because if it fails, so does everything else. Well, the chalet had been using an older diversion load controller with a very small water-heater resistive element which looked and sounded like something salvaged off the Millennium Falcon in 1982. After operating the new battery bank for a few days, we determined that the battery bank was not going to be sufficiently charged until the old controller and diversion load were upgraded to more modern equipment. The one thing you quickly understand about remote locations is that the local hardware store is a flight away. It's a prohibitive expense and effort to justify something you simply forgot or is you need to replace something which did not work. Therefore, any new diversion load and controller change at the chalet would have to be fully tested and understood before implementing the change to this operating hydro system. The plan was to buy the parts, build and program the parts and then rigorously test it prior to installation. There are many commercially available diversion load products offered for small wind and hydro power systems. But in testing these solutions on a workbench DC power supply, they had too many extra features which could break or did not operate up to their rated power levels. We discovered and chose to use two each 1 Ohm railroad industry resistors connected in parallel and mounted to a aluminum heat-sink plate. This resulted in a half-ohm heat sink which was thermally adhered to a large, solid metallic plate which provides passive cooling fins to directly extract the heat away from the resistors. This custom resistor bank has no extra features or moving parts like fans, or lights or any digital readouts. This is simply an industrial heat sink made to operate as a reliable electrical brake for the hydro system and battery bank. Any other features were intentionally avoided because of the opportunity for failure. The beauty of this solution is its simplicity. The overall simplicity leads to greater reliability and that's exactly what was needed in a helicopter access environment. When we installed the new heat sink and load controller, we had all the wires pre-terminated, labeled and tested. The heat sink was relocated to underneath a bench where it could quietly serve the dual purpose of dumping excess power while also heating the gear room. The new equipment operated exceptionally well as soon as connected because the setup was fully tested and understood before reaching its final destination. To me, this experience is analogous to any renewable energy investment. All energy investments have two major problems: TIME and MONEY. You have to obtain the requisite agreements, line them up with a technical solution in a regulatory environment, and deliver the project at a specific cost. Margins on energy investments are slim and as a result, there is no room for error. I have watched several major energy projects get scuttled because either the time or the money were not available to solve an issue. Its heartbreaking to see when major investments have been made with the admirable intention to develop our clean energy economy. Battery projects, or any other renewable energy investment, require exceptional diligence to test theories, find solutions, and confidently place the project into operation. Confidence is possible only because you’ve done your homework!